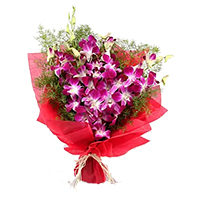 Flowers Bouquet to Mumbai Decorate Ganesha Idol with fresh and stunning Flowers to Mumbai, Order online for Flowers Bouquet to Mumbai. 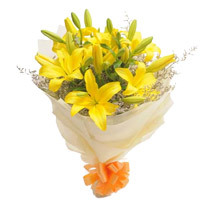 We deliver Ganesh Chaturthi Flowers to Mumbai by our own network all across Mumbai to maintain the freshness of the flowers. 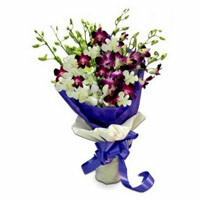 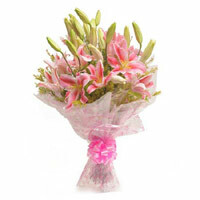 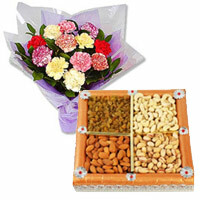 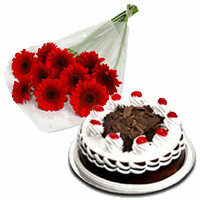 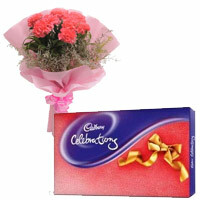 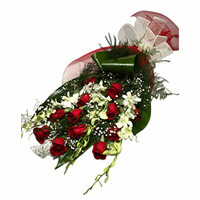 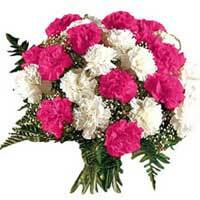 We Deliver the orders placed by you to send Flowers and Ganesh Chaturthi flowers to All over Mumbai.